To boost metabolism, we have created a blend with diuretic action that not only acts against fluid retention but is also a mild gastrointestinal system stimulant. 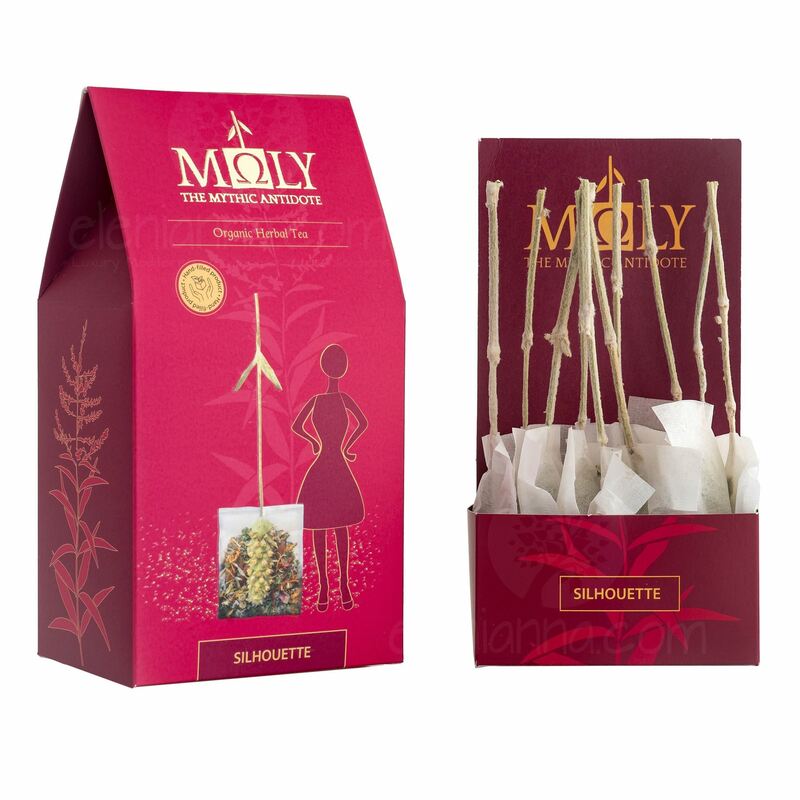 A cup of Moly Silhouette is great for invigorating the gastrointestinal system while, at the same time, it includes herbs that promote the breaking down of fat. This tea’s action is maximized when combined with the appropriate diet. Pearls created from 8-month aged balsamic vinegar, exclusively made from Greek varieties of concentratedbalsamic pearls MESSINO grape must.